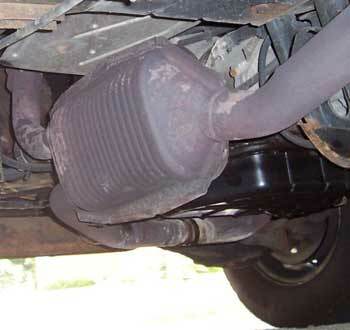 If you’re experiencing exhaust system problems, then it may be time for a new catalytic converter. 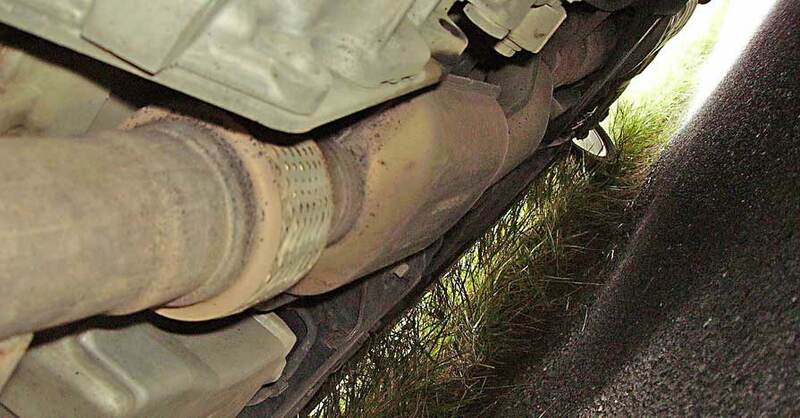 A critical component, your car’s catalytic converter works to curb engine emissions. It’s shrouded in a bit of mystery, as you can’t hear it, rarely ever see it and don’t often think about it until something goes wrong. If yours is on its way out, though, there will be a few clues. 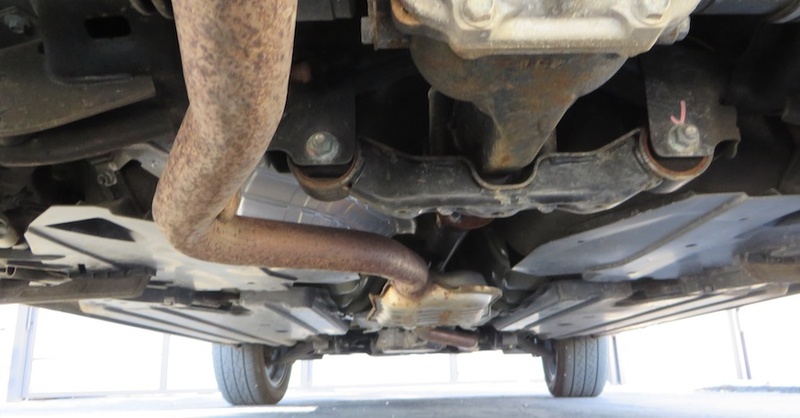 Here are three signs that it’s time to head to the muffler shop and have your vehicle’s exhaust system inspected. 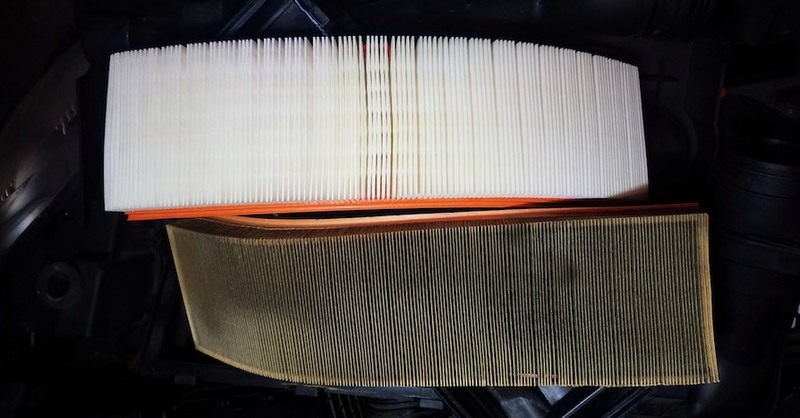 Your vehicle’s check engine light is designed to alert you to a wide range of vehicle issues, and a number of those can be caused by needing a new catalytic converter. Keep in mind, however, that the error codes associated with a catalytic converter problem often won’t mention that component by name. 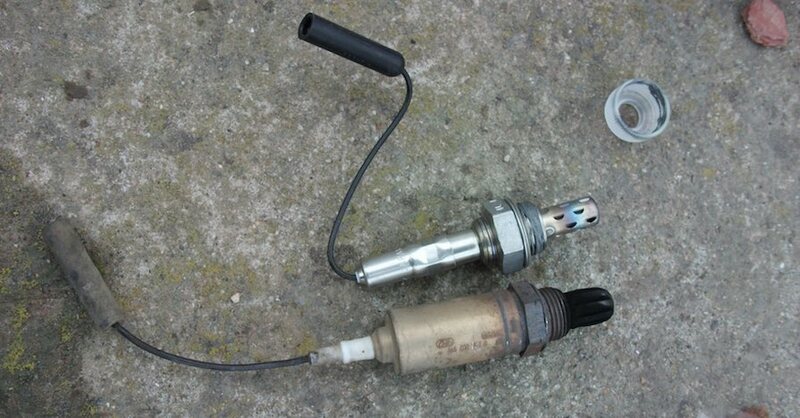 For example, you may see codes related to engine misfiring, oxygen sensor problems or an emissions equipment malfunction, all of which can be symptoms of a failing catalytic converter. Given the wide range of error codes that can appear when you need a new catalytic converter, it’s helpful to link them to other signs that the part needs to be replaced. Poor performance is one of these outside indicators. If your vehicle has trouble accelerating like it used to, idles roughly or has difficulty starting, your catalytic converter may have failed, clogging the exhaust system so much that your motor can no longer breathe efficiently. Any of these signs, should they persist, mean it’s time to head to the garage for a full diagnosis. If your automobile slowly starts to use more fuel than it used to, then that can also indicate catalytic converter trouble. This type of symptom is often gradual, which can make it difficult to detect at first. 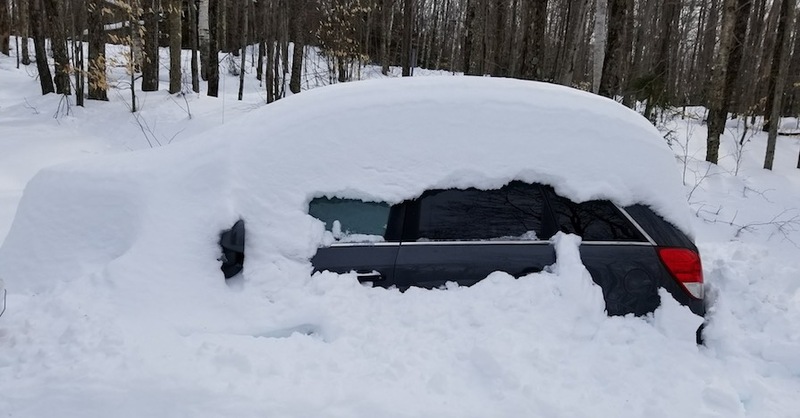 Eventually, you’ll also encounter the issues listed in sections one and two in conjunction with a more thirsty motor, so it’s worth asking your mechanic about the problem before it progresses. If left unchecked, a failed catalytic converter can damage other parts of your motor and exhaust system, so make sure to head to the shop at the first sign of trouble. Check out all the exhaust system parts available on NAPA Online or trust one of our 16,000 NAPA AutoCare locations for routine maintenance and repairs. For more information on a new catalytic converter, chat with a knowledgeable expert at your local NAPA AUTO PARTS store.